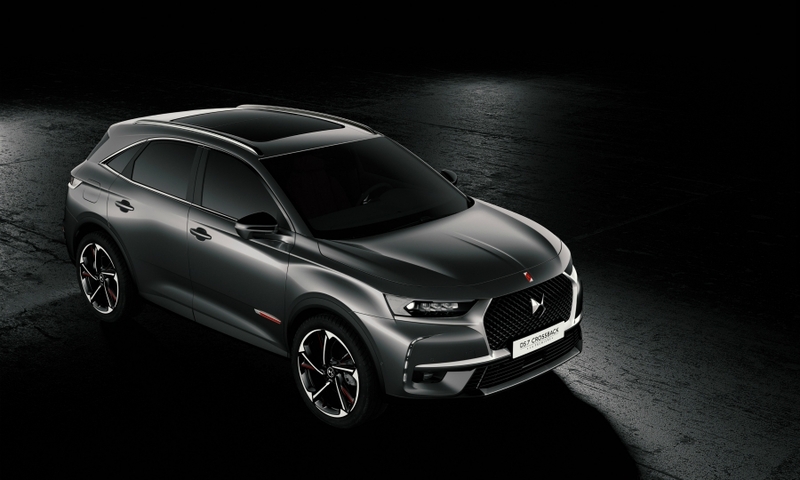 GENEVA -- With the DS 7 Crossback, PSA Group's upscale brand faces a big challenge to win sales from the German brands the French automaker is targeting. 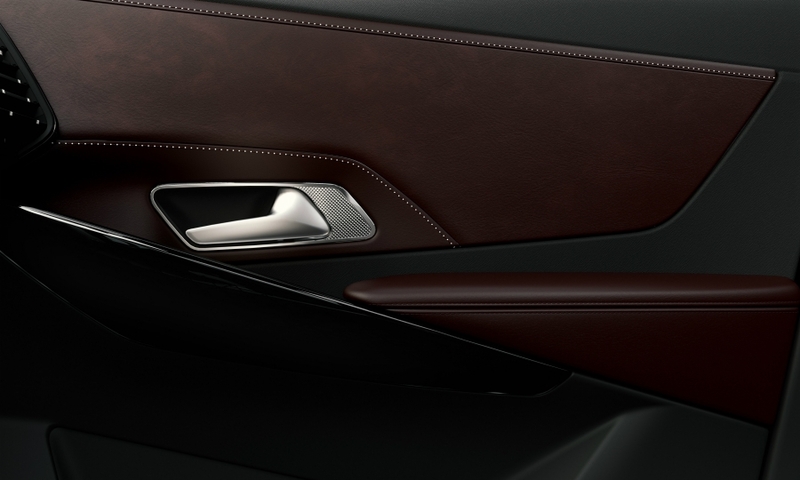 However DS executives say the new model's significance goes beyond sales figures. 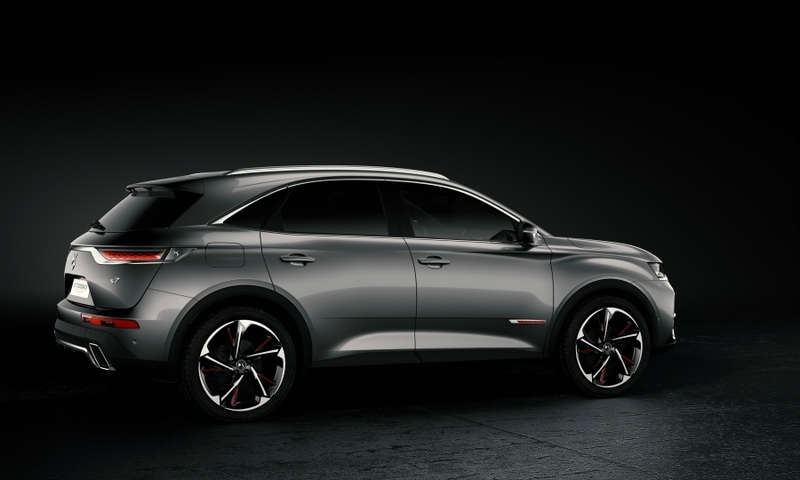 The SUV is the foundational model in a planned wave of new DS cars over the next six years. It will also serve as a showcase for PSA technology that will eventually trickle down to Citroens and Peugeots. 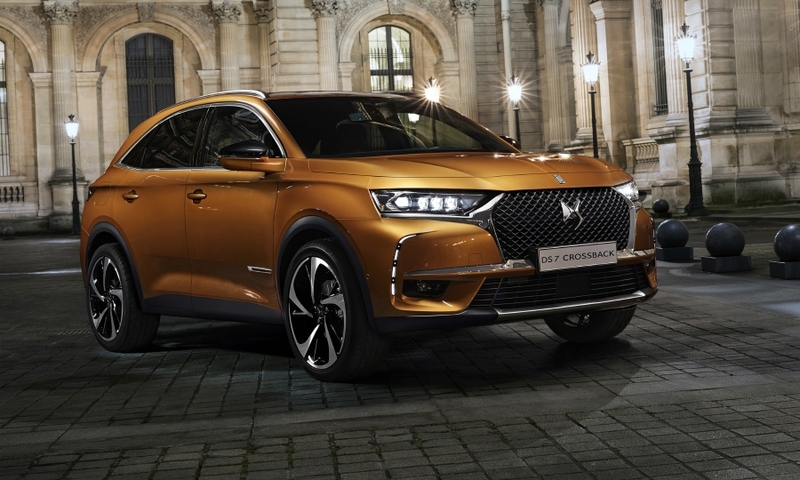 PSA has shown a willingness to be patient with DS in the face of declining sales, and the company has moved on a number of fronts to bolster the brand. A partnership with Virgin to field a team in the Formula-E electric racing series is expected to yield technological advances. This year, PSA announced it would have 500 separate showrooms dedicated to selling the DS around the world. "We don't have a lot of pressure on volume," said Eric Apode, the brand's product and business development boss. The focus was on profitability and refining customer service, he said. 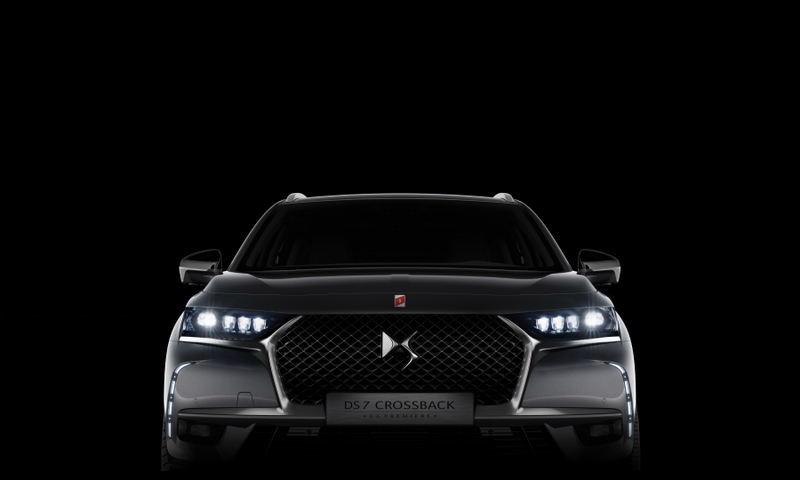 Thomas Glendinning, a senior auto industry analyst at BMI Research in London, said it was a sound strategy for PSA to try to build the DS brand slowly. "There is no magic bullet it to it," Glendinning said, about creating a luxury automotive brand. 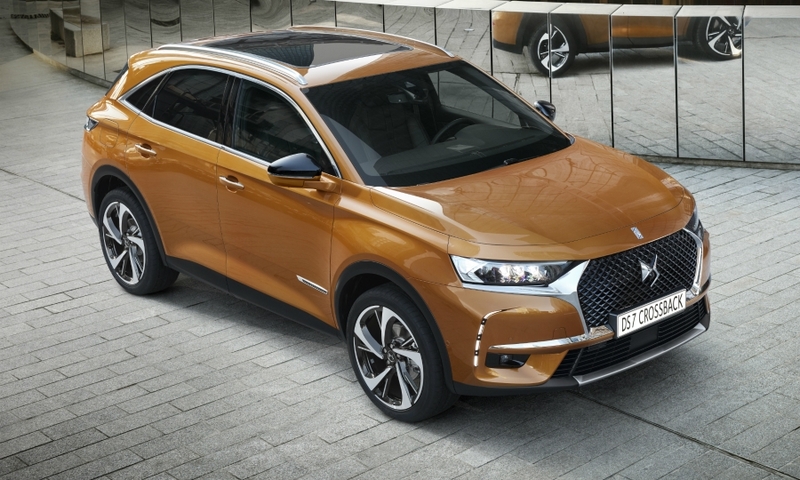 The DS 7 will emphasize comfort and Parisian-inspired craftsmanship in a bid to win customers fro rivals such as the Audi Q3 and BMW X1. 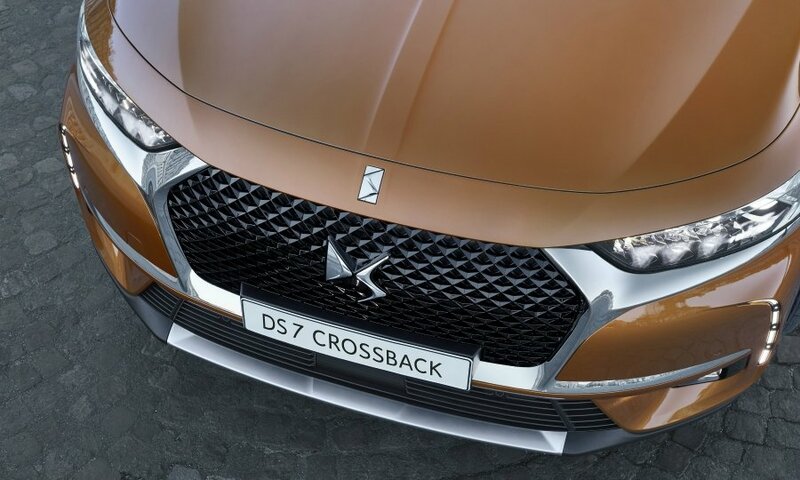 The DS 7 Crossback is 4570mm long, about 150mm to 200mm more than its compact premium rivals. The car shares the group’s EMP2 architecture with the Peugeot 3008, but has a longer wheelbase, wider front track and a multilink rear suspension. Apode said it was the first PSA vehicle to use a glued and welded body in white, which he said offered 30 percent greater strength. Apode pointed as examples to details such as LED lighting in the headlight nacelles that illuminates and swivels on ignition; an interior clock made in partnership with the French watch brand BRM; and interior “inspirations” named after Parisian landmarks -- Bastille, Rivoli, Faubourg and Opéra. The SUV includes a suite of active features and driver assists, including what the company calls Active Scan Suspension, with a forward-facing camera in the rear-view mirror pod that scans the road ahead and sends data to the car’s ECU, which then adjusts suspension dampers to suit the conditions. A night-vision infrared camera can show the driver heat-emitting objects such as animals or pedestrians. There is also hands-off parking assistance and a driver attentiveness warning system. 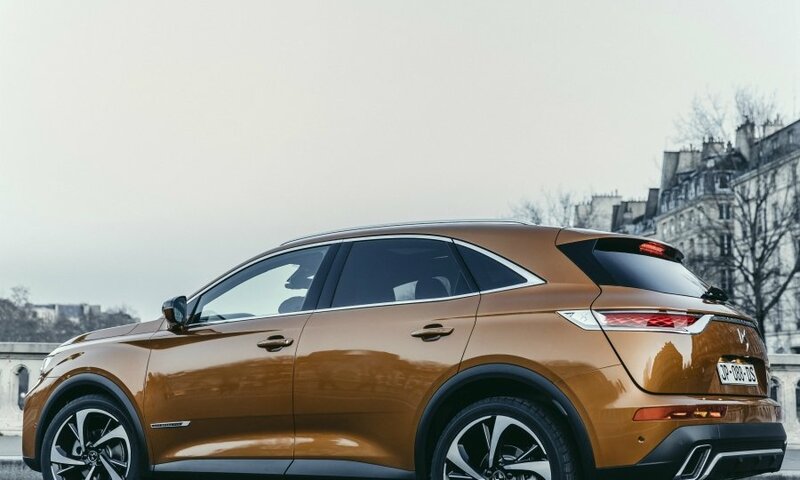 DS says it is taking a step toward autonomous driving with its Connected Pilot feature, which positions the vehicle within its lane and with respect to other cars on the road. PSA CEO Carlos Tavares has taken the decision that from now on, all the technology will start with DS, Apode said. "This is a major commitment." Orders for a limited edition, dubbed the X 74 La Premiere, are being taken at the Geneva auto show. Regular orders will be taken in September or October, with the DS 7 available in showrooms in early 2018. A high-performance PHEV drivetrain will be available in 2019; other powerplants include two diesels and three gasoline engines. Prices will range from 30,000 to 60,000 euros, Apode said. Apode would not comment on specific future DS models, but he said the company’s goal was to compete in the subcompact through midsize segments, and would include a replacement for the aging DS 3, the first vehicle to revive the DS name at Citroen. 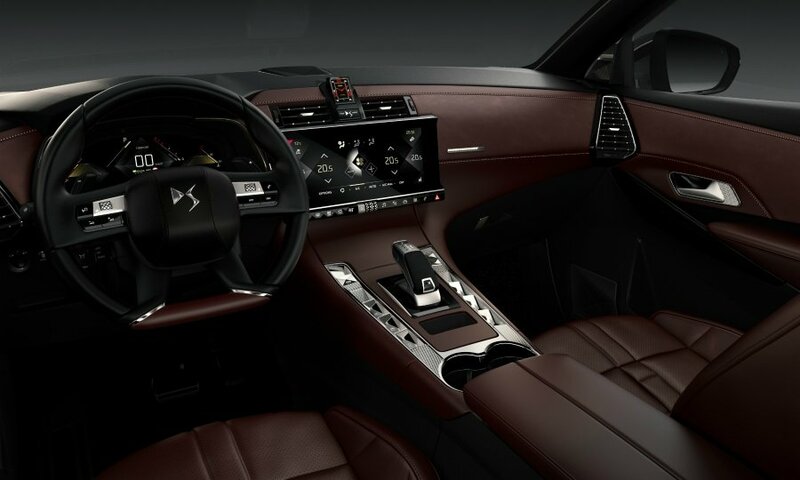 From the first announcement of DS as a standalone brand in Europe, at the 2014 Paris auto show, company executives have said that DS would eventually enter North American. Yves Bonnefont, the CEO of DS, said in 2015 that the brand could be sold in 30 North American cities, though Tavares later played down that assertion. 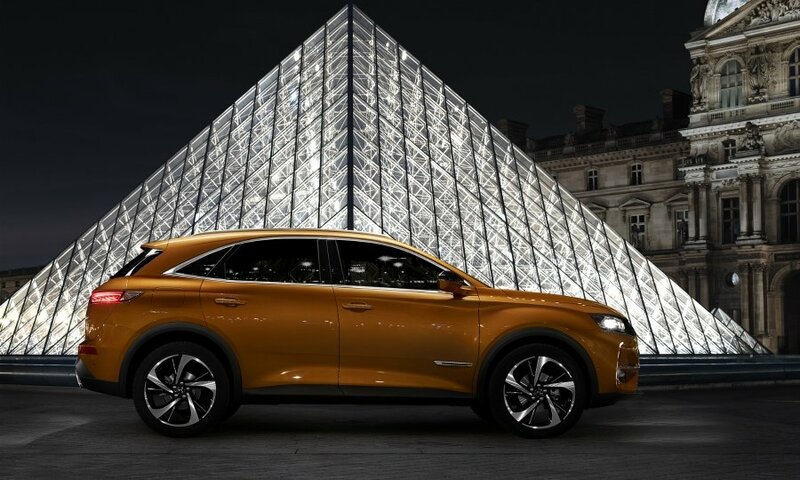 Apode said that while “one day” the brand would be available in the U.S., the DS 7 was not set to be the pioneering vehicle.